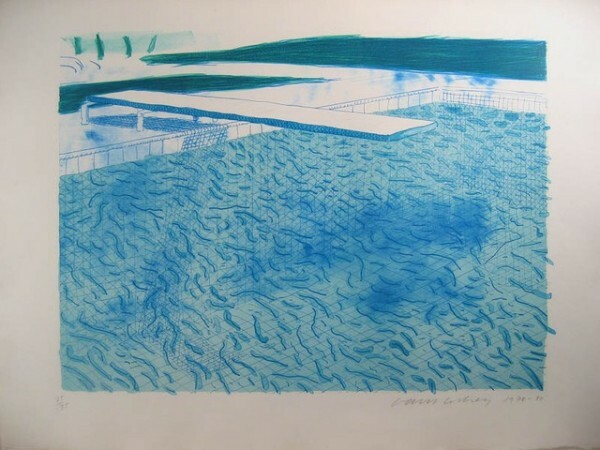 swim | on art, etc. 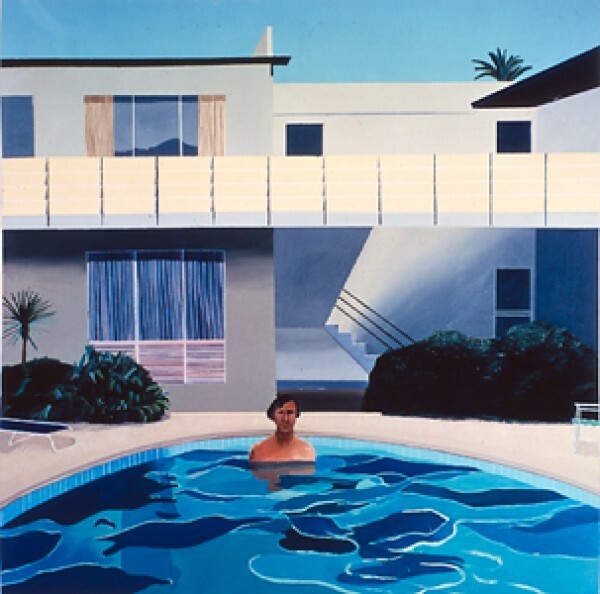 Picture of a Hollywood Swimming Pool, 1964 acrylic on canvas, 36×48 in. 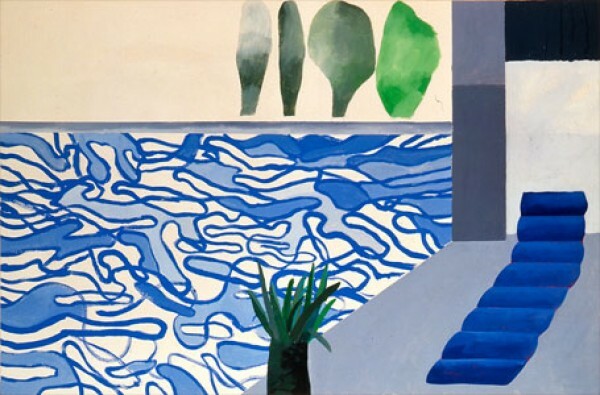 Nick Wilder, 1966 acrylic on canvas, 84×84 in. 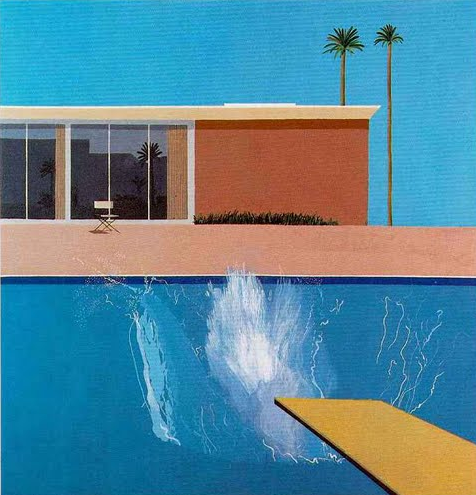 A Bigger Splash, 1967 acrylic on canvas, 96 x 96 in. 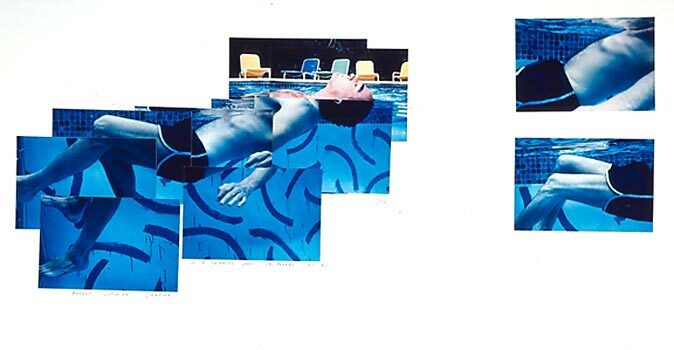 Robert Littman Floating in My Pool, Oct. 1982 photographic collage, 22 1/2 x 30 in. 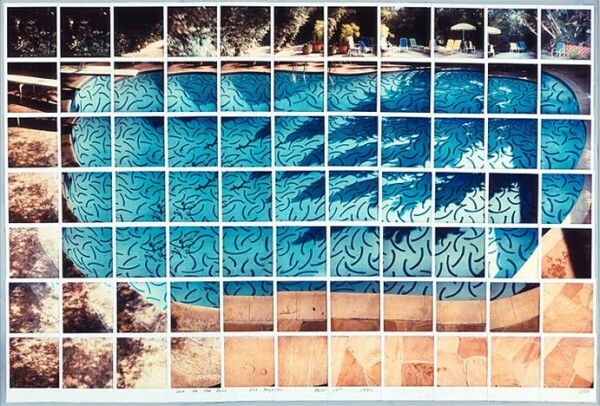 Sun On The Pool,1982 composite polaroid, 34 3/4 x 36 1/4 in. 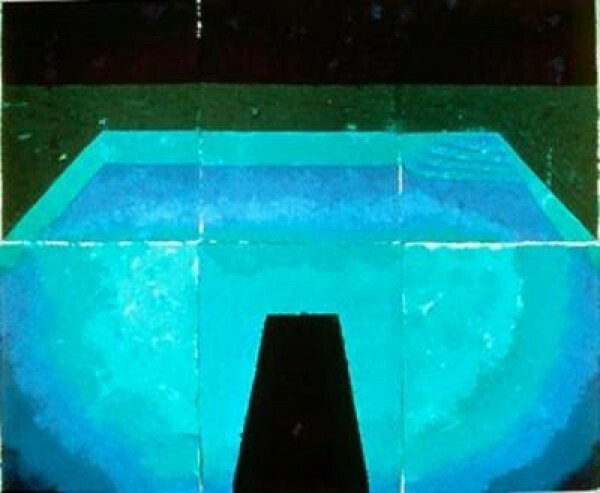 Schwimmbad Mitternacht, (Paper Pool 11), 1978 colored and pressed paper pulp, 72×85 1/2 in.